Charter luxury yachts in the Abacos or Nassau and discover unique and diverse flora and fauna in each one of the islands that make up this nation situated in the Atlantic Ocean called Bahamas. 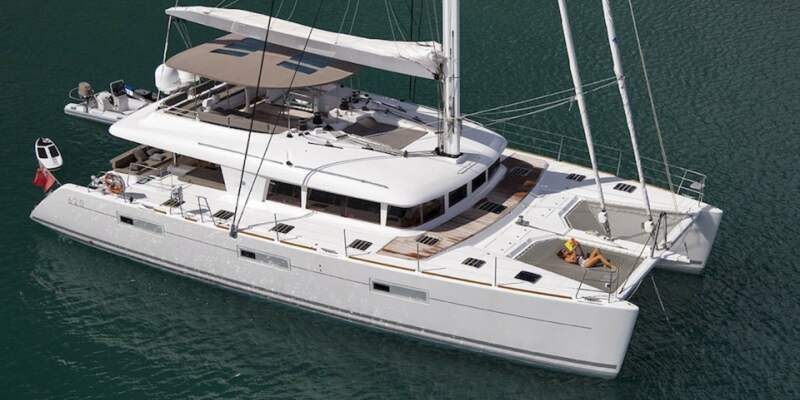 Luxury yacht charter in Bahamas is a great idea if you want to spend a holiday in calm and warm waters and enjoy different natural environments as well as stunning panoramic views. Try out our luxury yacht rental services in Bahamas for a week or more and appreciate varied land and seascapes in a paradise on Earth while relaxing aboard your comfortable luxury yacht. 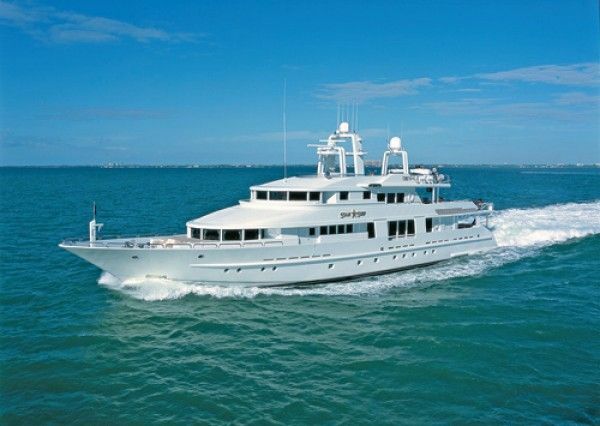 All our luxury yachts in Bahamas are either skippered or crewed yachts. 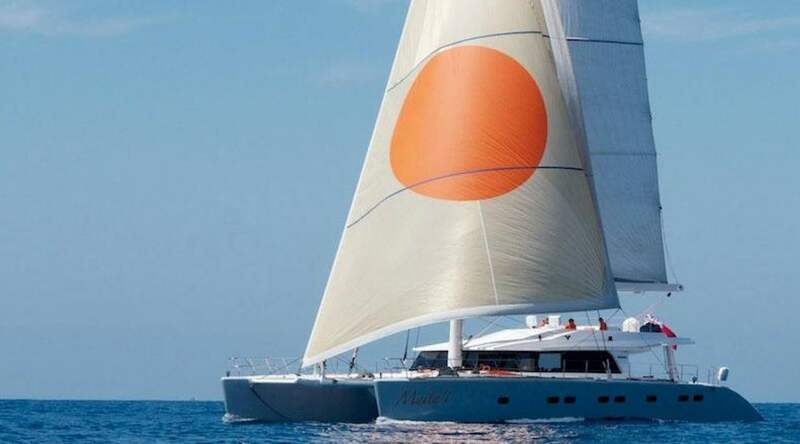 Just sail and enjoy the sea while our yachting professionals take care of your safety and happiness.